I LOVE fairytales and Disney and everything that comes with it. I've read the book a year ago and it was an instant favorite of mine. Since then I've been wanting to read the other books. I've bought them a month ago and decided to read Cinder again, since I have a thing for series and I also remembered I LOVED the book. It was so much fun to read it again. It's a nice retelling of a fairytale. Sarcasm: I LOVE sarcasm. I totally get this type of humour and it's so well embedded in Cinder's personality. I loved to read the parts where she was being sarcastic, it makes me relate with characters in books and I always seem to appreciate characters a little more when they don't take everything so seriously. Cyborg/Lunar: This modern fairytale consists Cyborgs and Lunars. 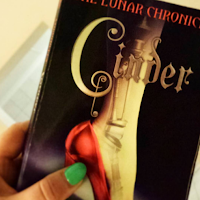 I love a great thought through fantasy book and that's what Cinder is! The Cyborg and Lunar part is very believable and that's a very strong part about the book. 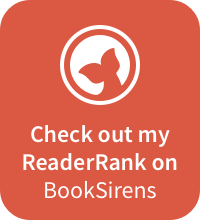 Real threat: There is a real threat in this book the form of Queen Levana. She was so fierce and felt like a real threat to me. I'm not a person to believe everything right away, but she is a very believable character who adds a great deal of tension to the book. Nice ending: The ending is so strong. You get yourself some answers and after that you really want to know what is going to happen, and then the book ends. Yep, I like it! "Big Secret Reveal": I remember from the last time, when I read this book that I figured "the big secret" out pretty quick. It felt like it was right in front of Cinder but she was a bit naïve to not see what was going on. This was just a tiny con for me, still a favorite this book! A really nice book that I would enjoy every time I'd read it. I feel like the re-telling of fairytales is something magical, when it's done right. And it is definitely done right in this book, to my opinion. "Singing mice and glass slippers are replaced with snarky androids and mechanical feet in this richly imagined and darkly subversive retelling of 'Cinderella.'" 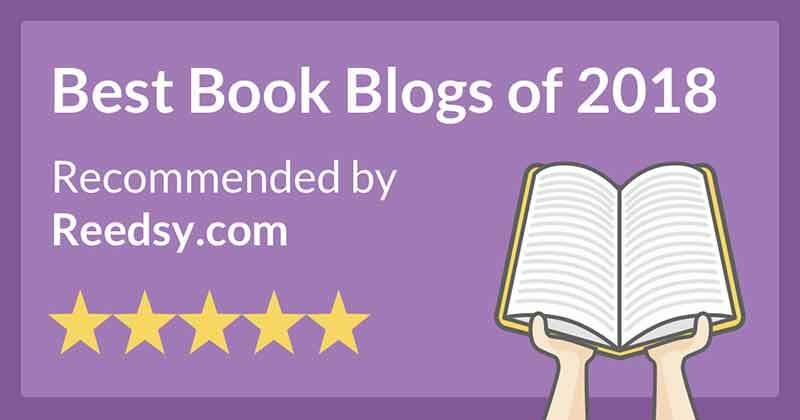 "This is one buzzed novel that totally delivers." 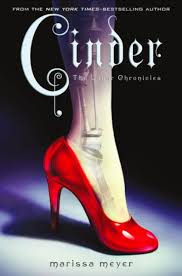 "Author Marissa Meyer rocks the fractured fairy tale genre with a sci-fi twist on Cinderella." "Vanity is a factor, but it is more a question of control. It is easier to trick others into perceiving you as beautiful if you can convince yourself you are beautiful. But mirrors have an uncanny way of telling the truth." "Prince Kai! Check my fan, I think I'm overheating." What's your favorite fairytale of all time? I absolutely love this series! It's just so fun, and meshes together various retellings so cleverly. It's definitely one of my favourite retelling series! Great to hear that, I'm so excited about the rest! I'm glad you love this book. It's such a great series! I still need to read this book. I am glad that you enjoyed it enough that is was worthy of a re-read. It is definitely on my tbr.